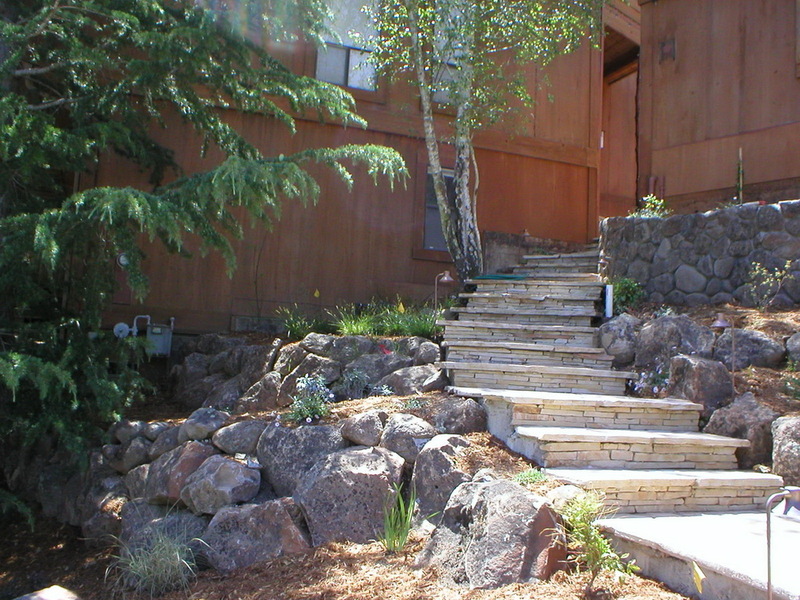 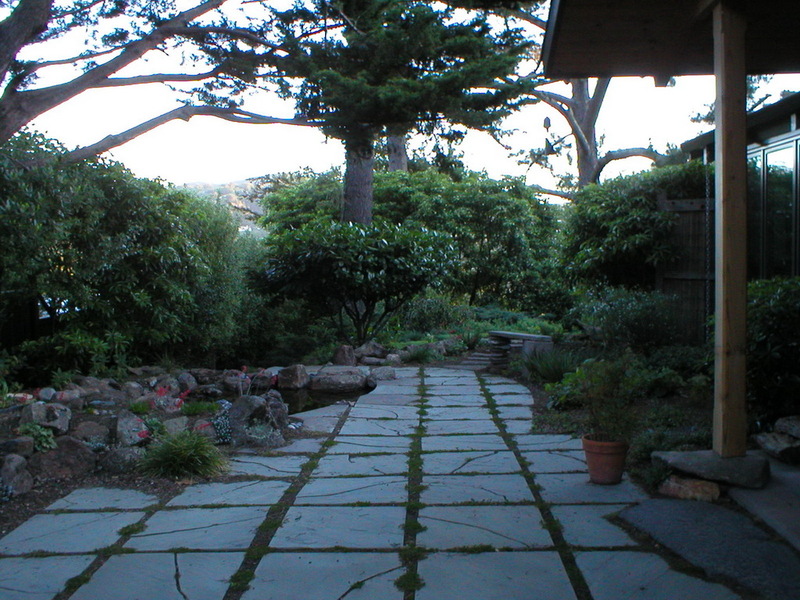 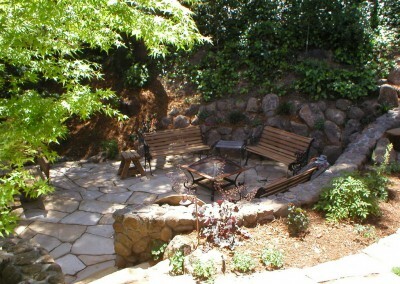 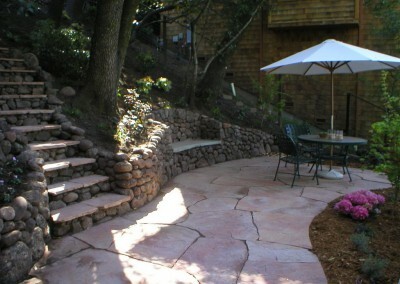 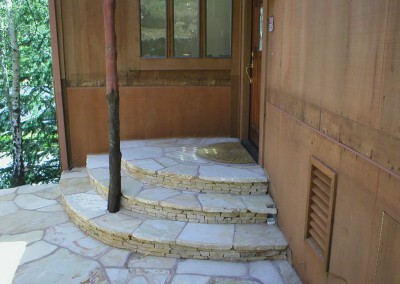 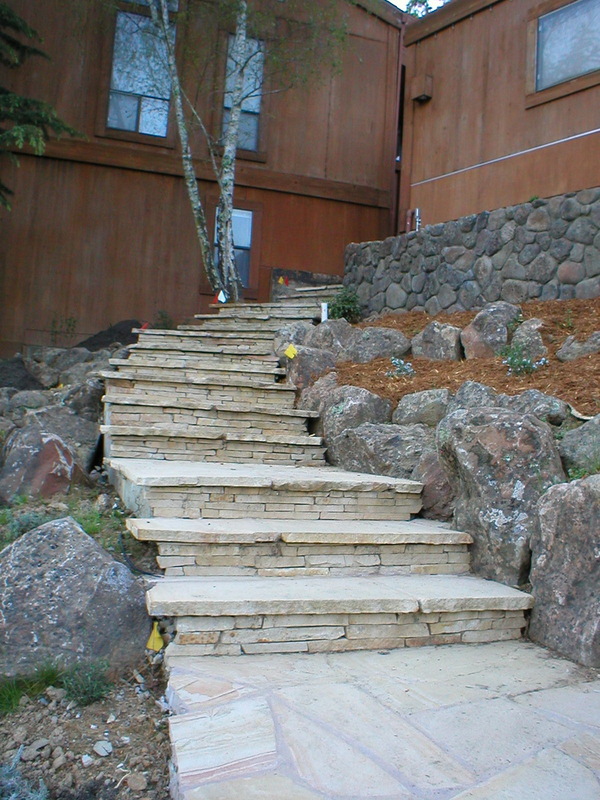 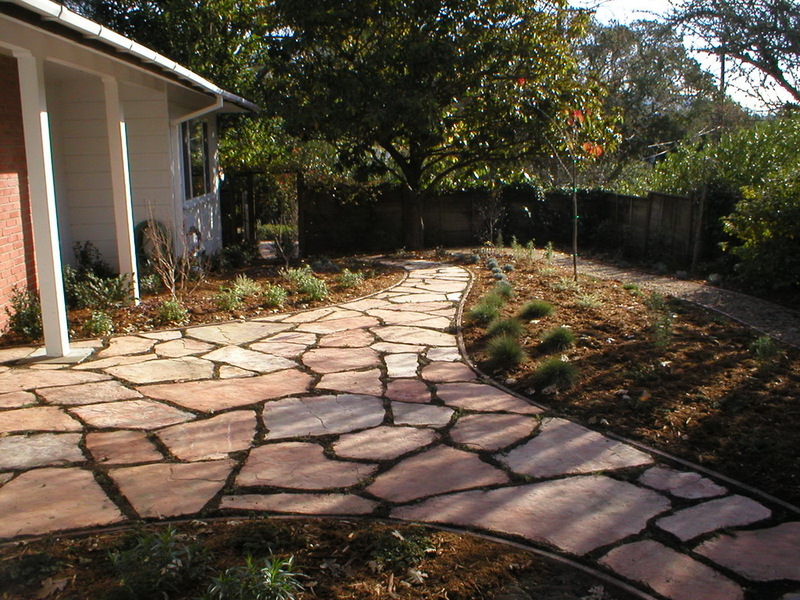 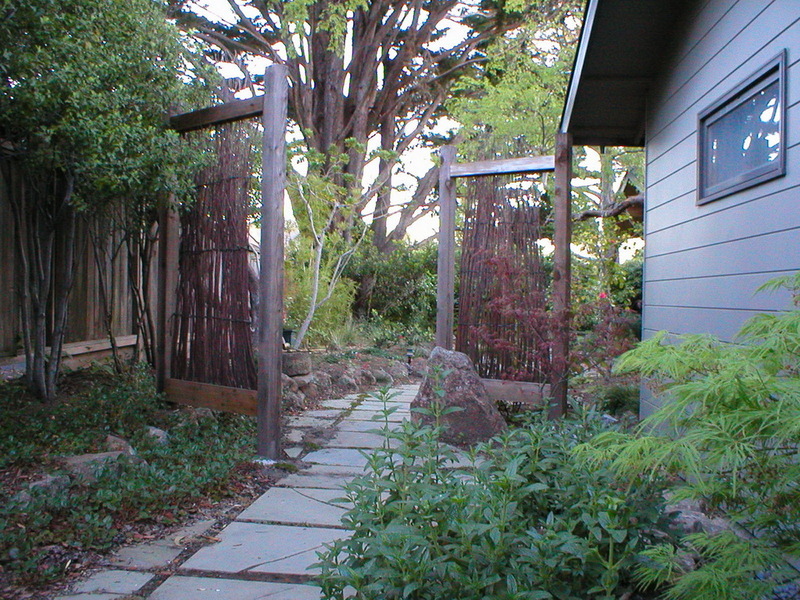 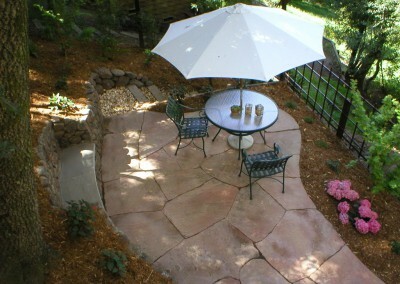 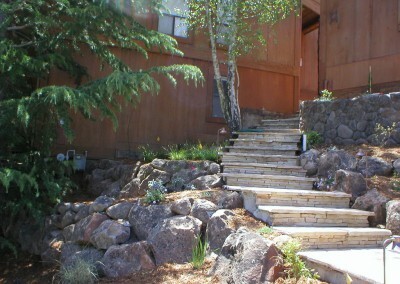 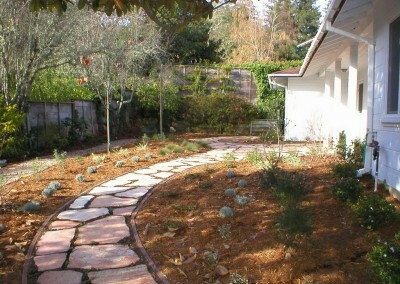 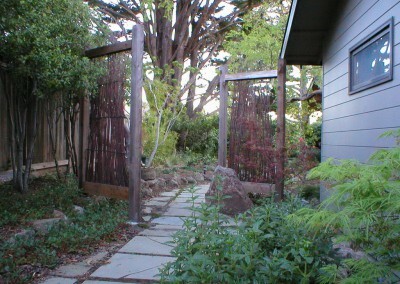 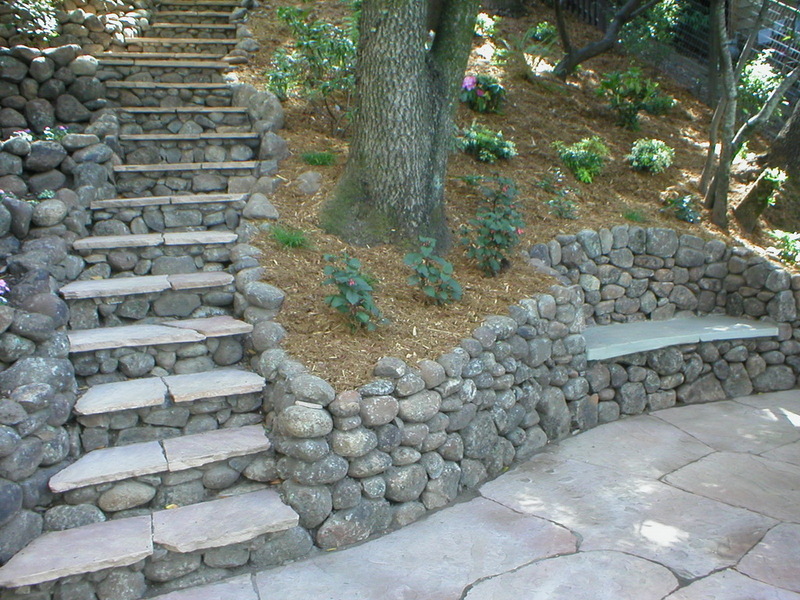 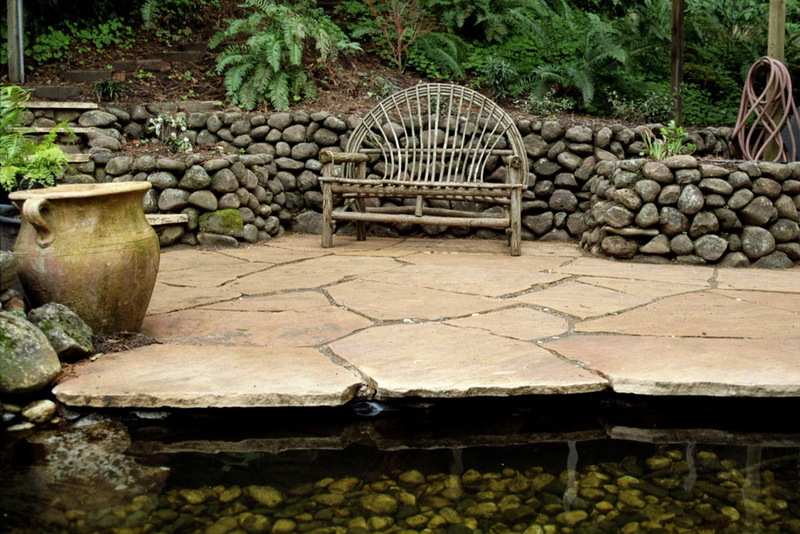 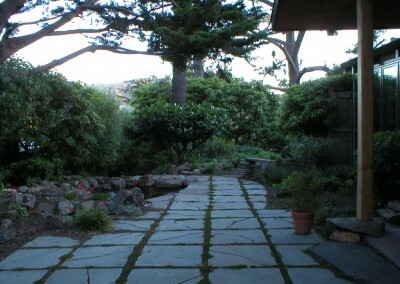 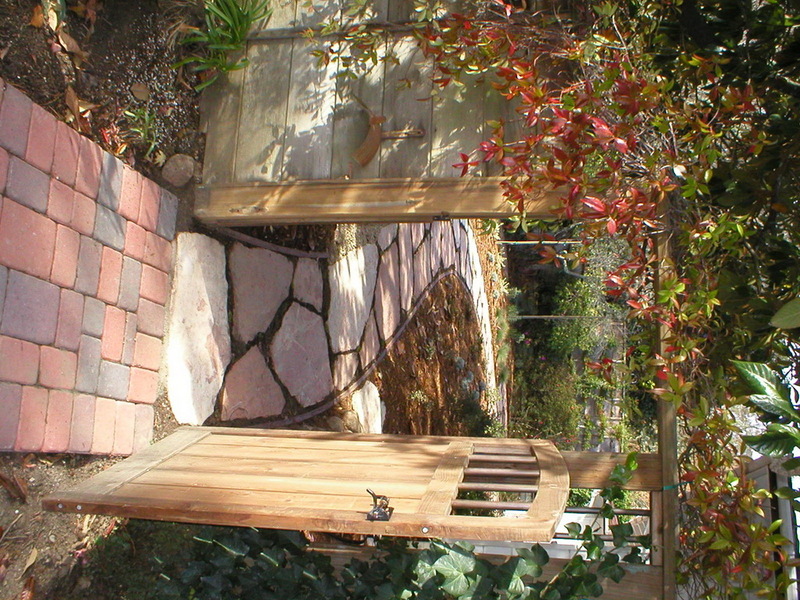 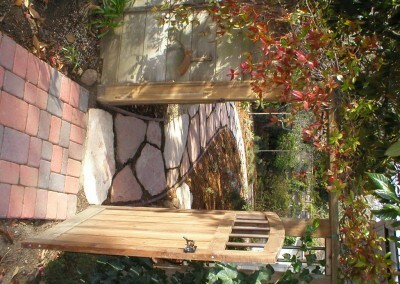 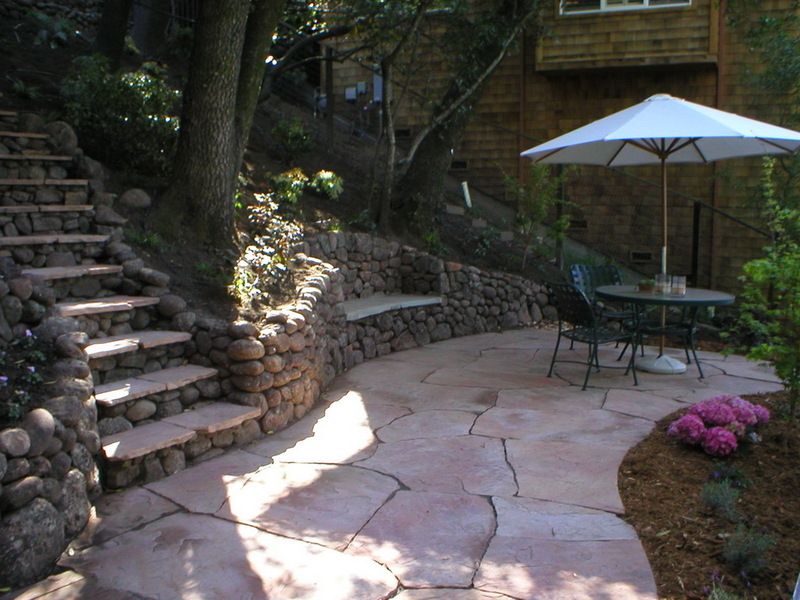 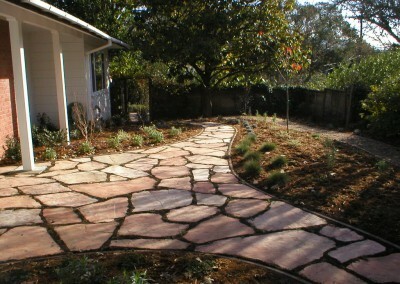 Custom stonework improves the lay of the land while adding a timeless quality to any garden. 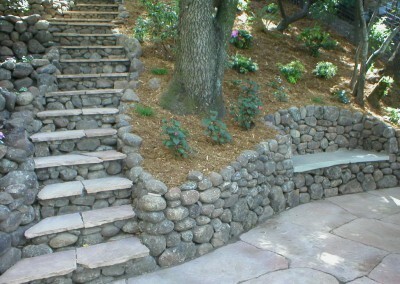 We create rock walls. 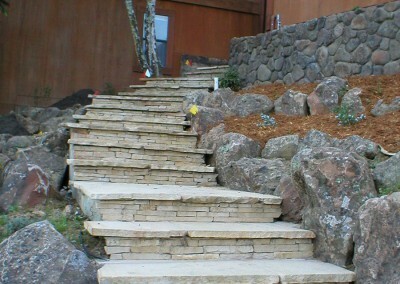 Copyright 2019 © Ecologic Landscaping.. All rights reserved. 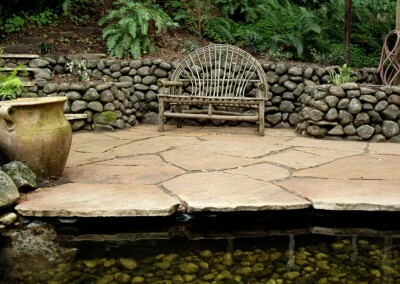 Web hosting and design by Kahl Consultants.